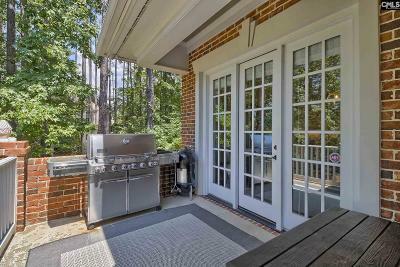 Perfectly situated along Cobblestone Park Golf Club with pristine views from the inviting back porch. 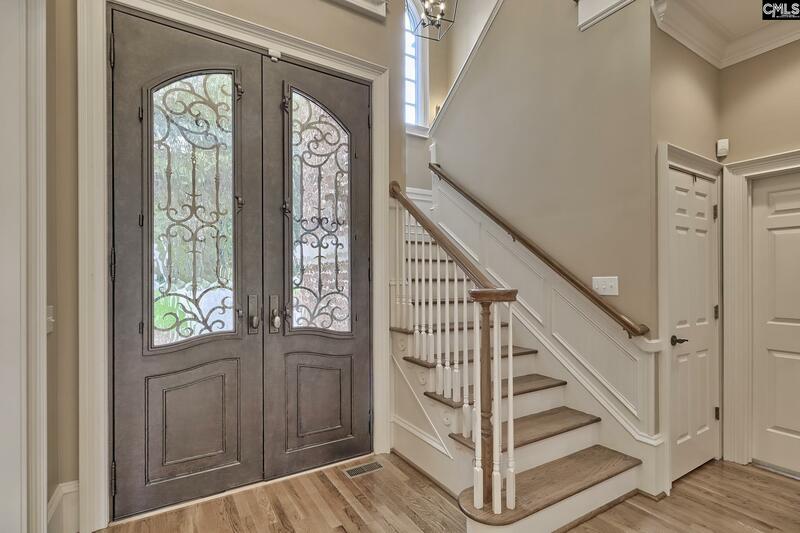 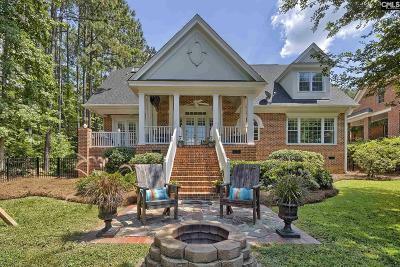 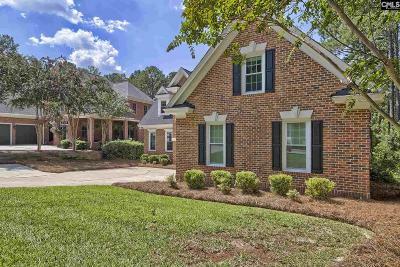 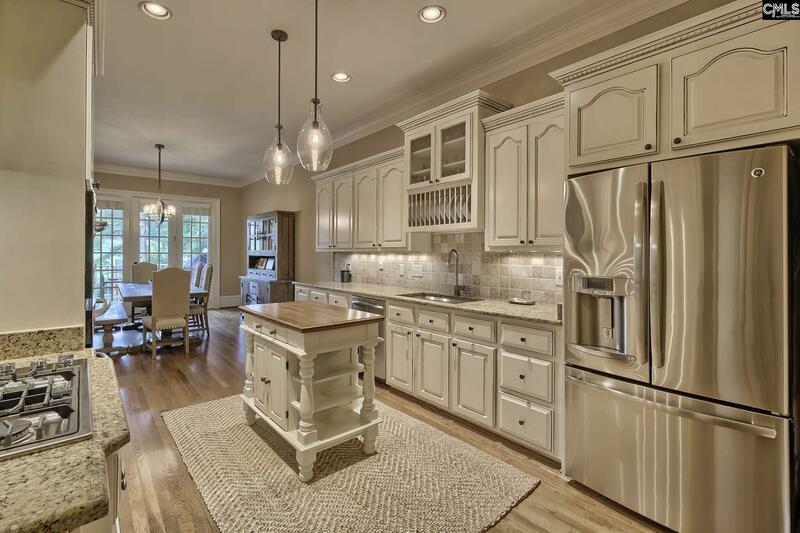 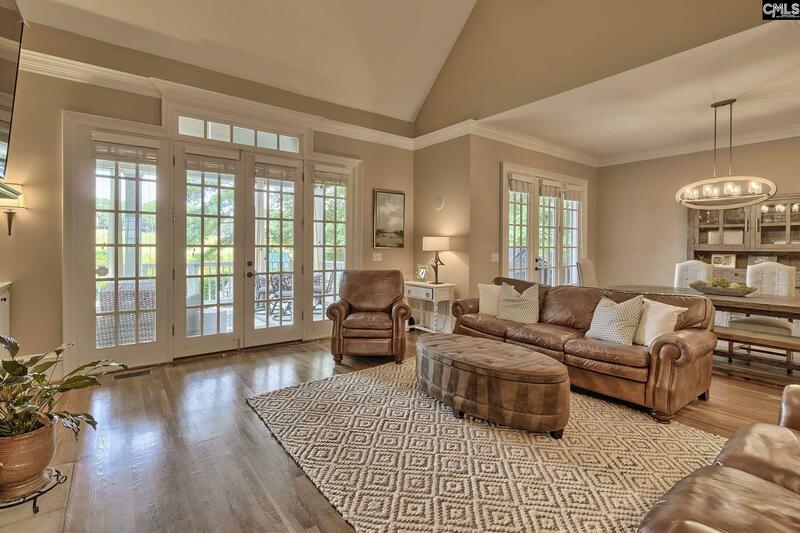 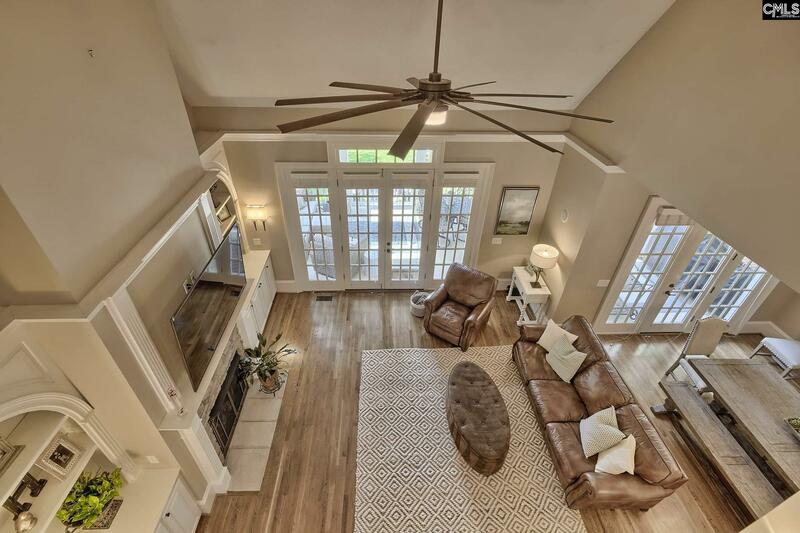 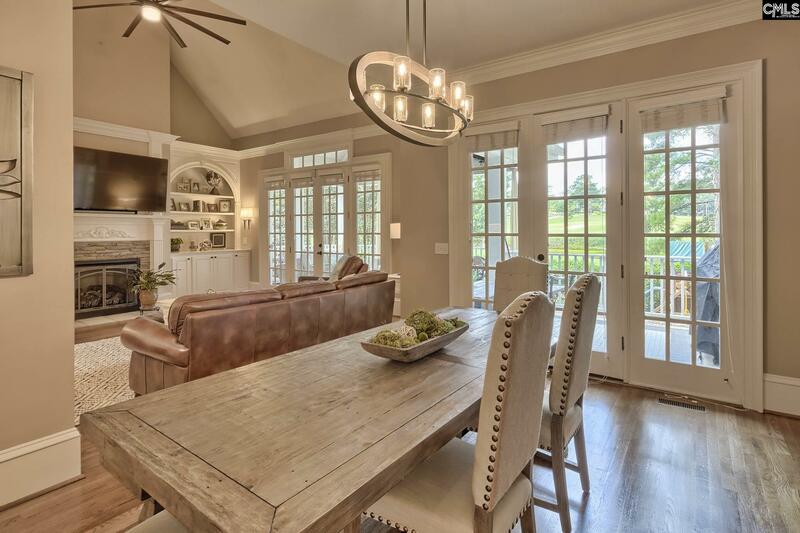 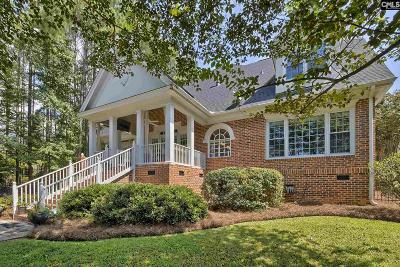 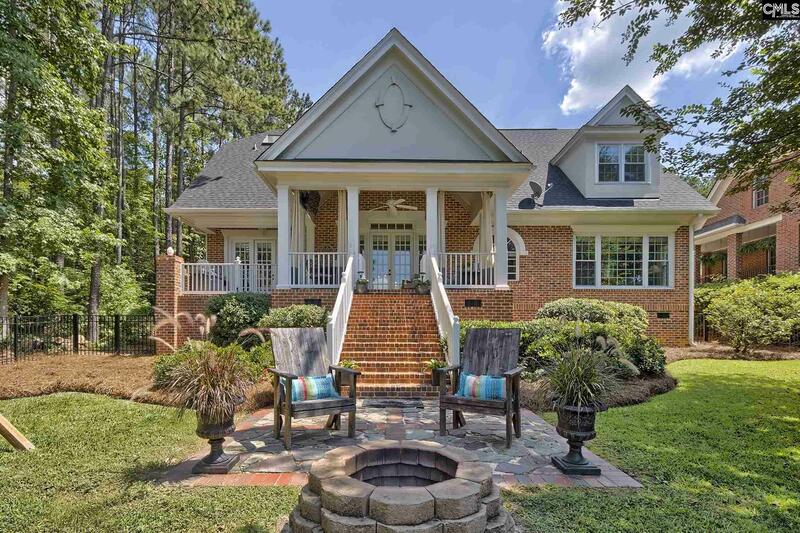 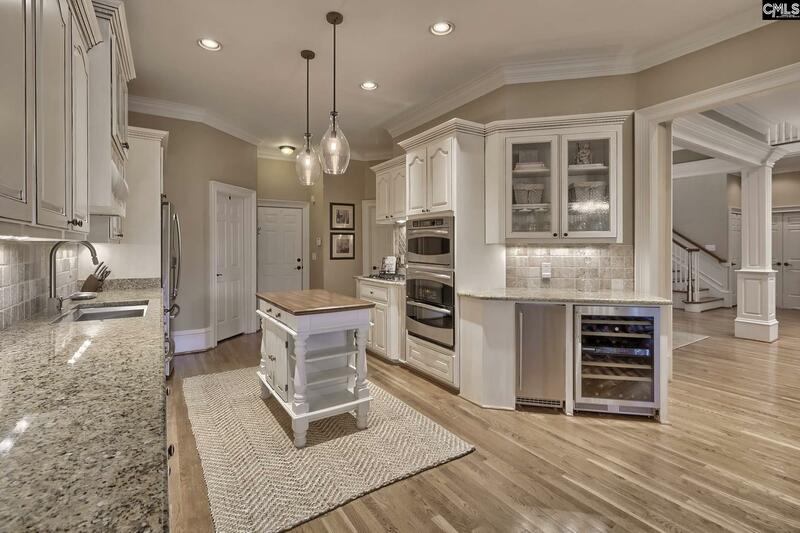 This former custom builder's personal home is nestled on the 7th fairway offering views of 3 holes and the clubhouse of Cobblestone Park Golf Club, a top 25 golf course in SC! The beautiful landscaping, exterior lighting, and custom iron front doors welcome you to a spacious open downstairs floorplan. 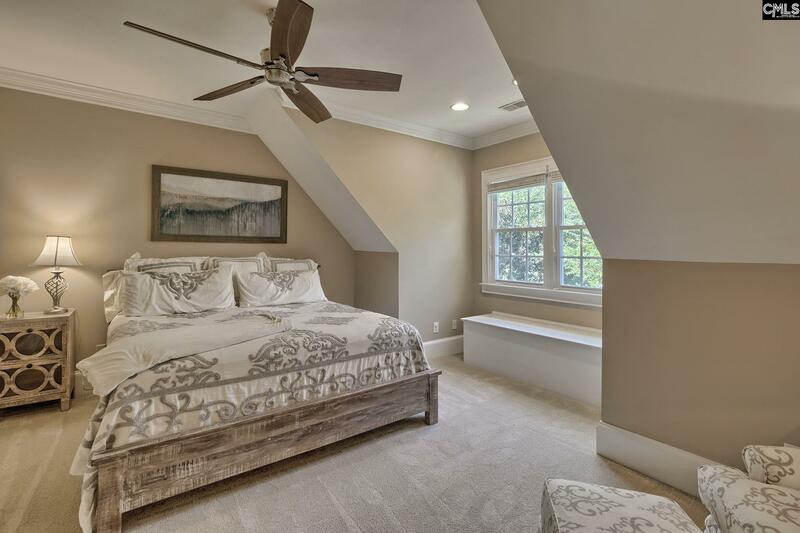 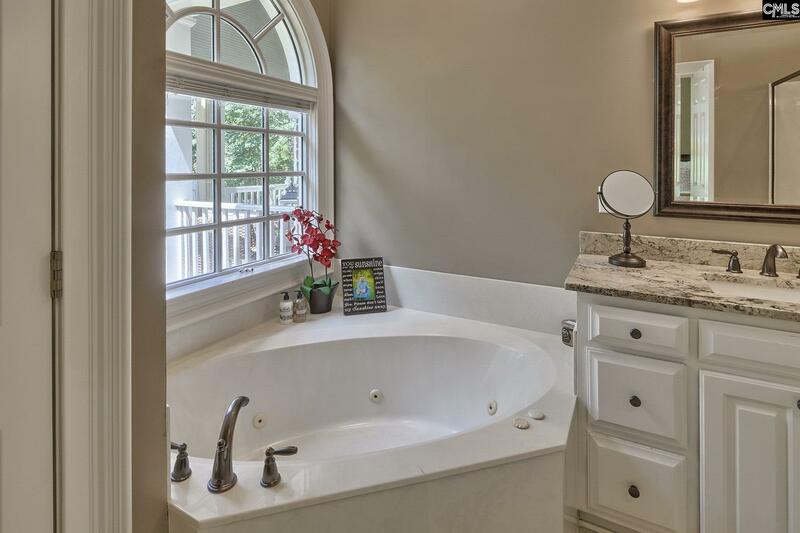 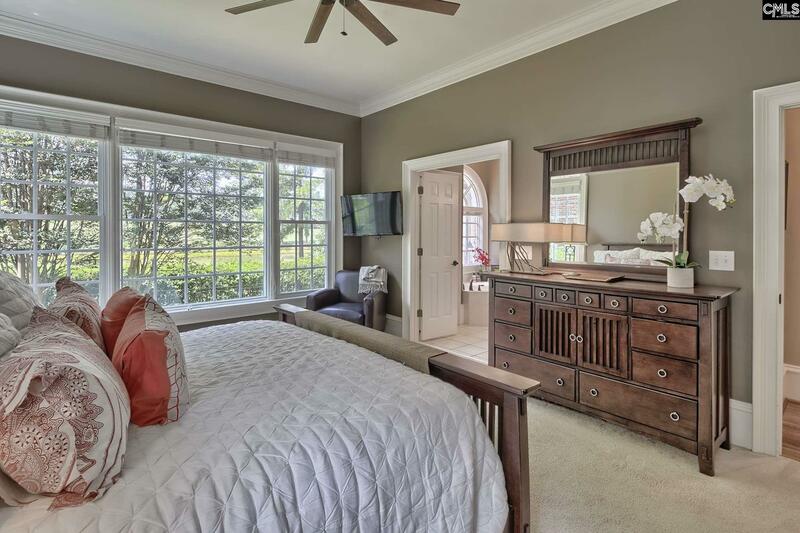 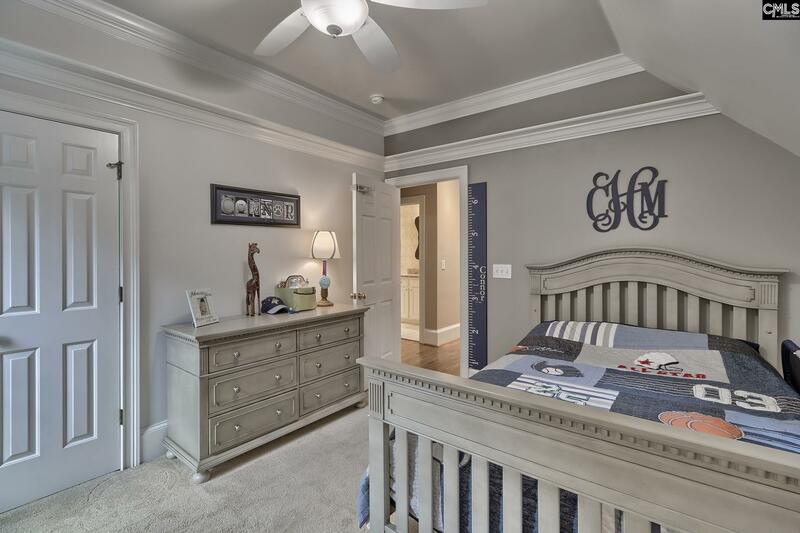 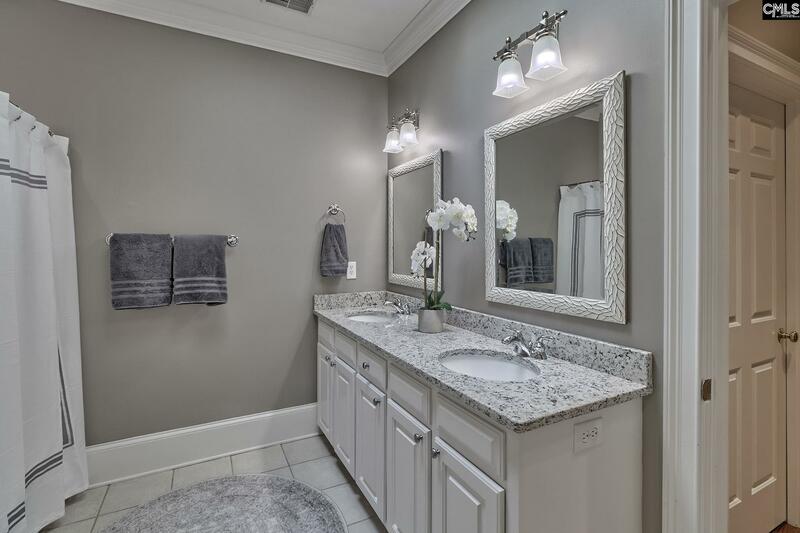 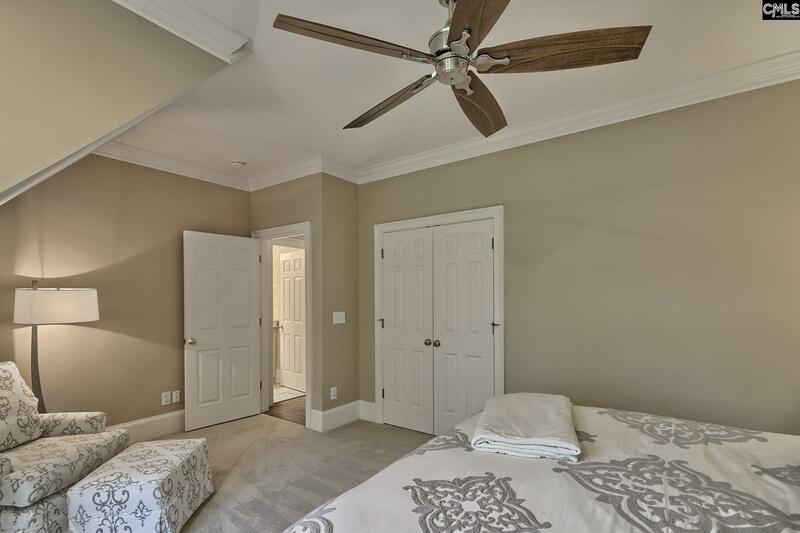 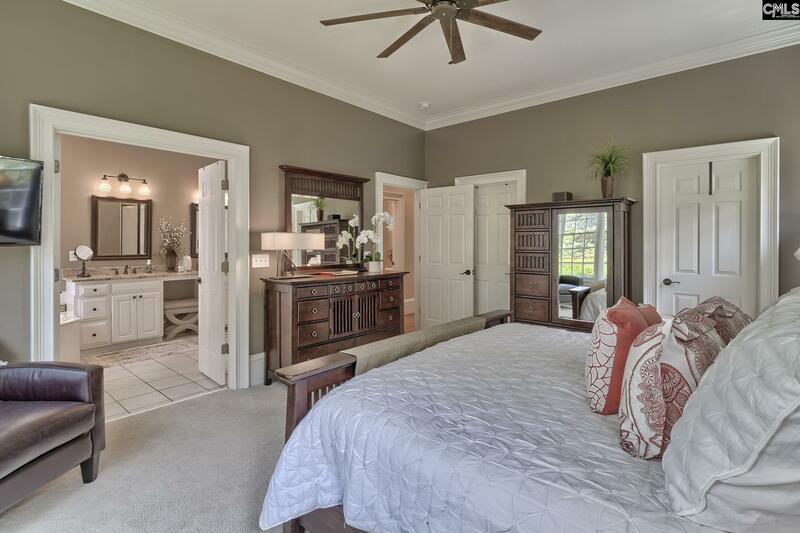 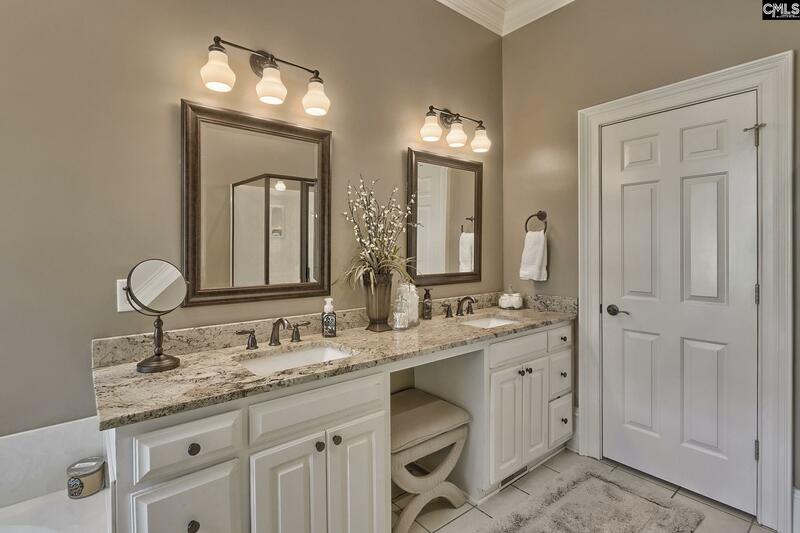 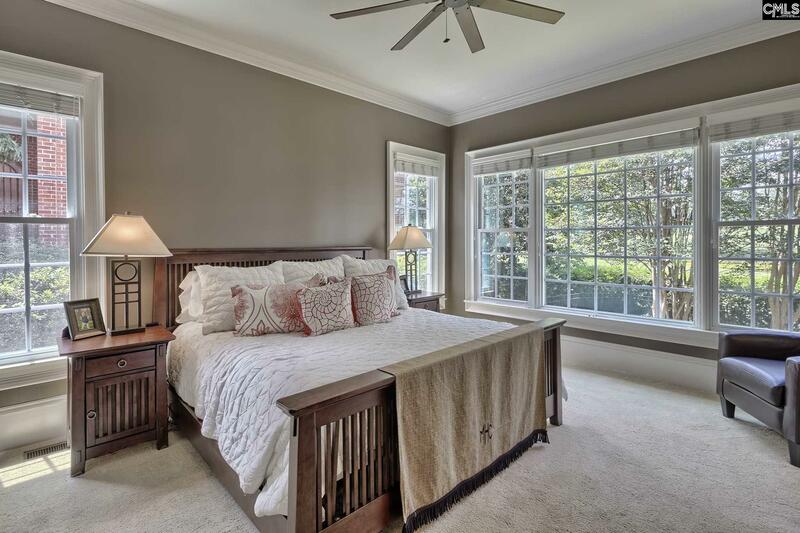 The beautiful master suite, located on the main floor, offers ample light with views of the golf course, his and her closets, large master bath, double vanity, shower, and garden tub. 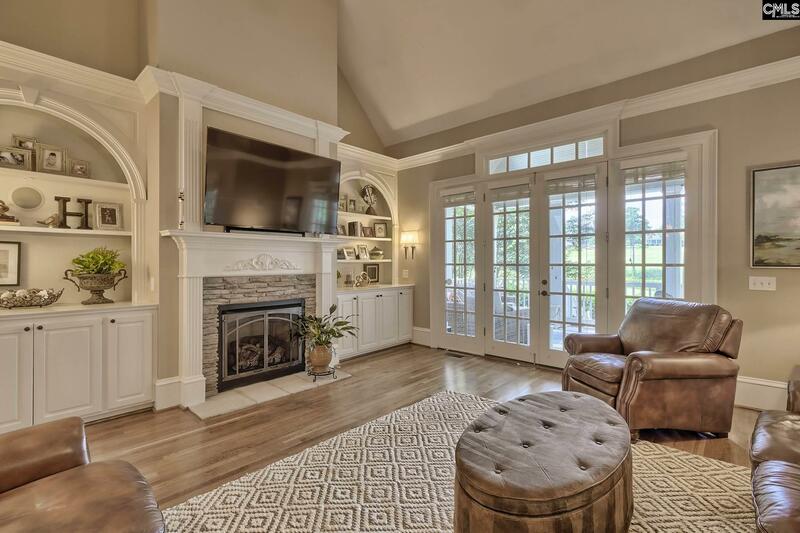 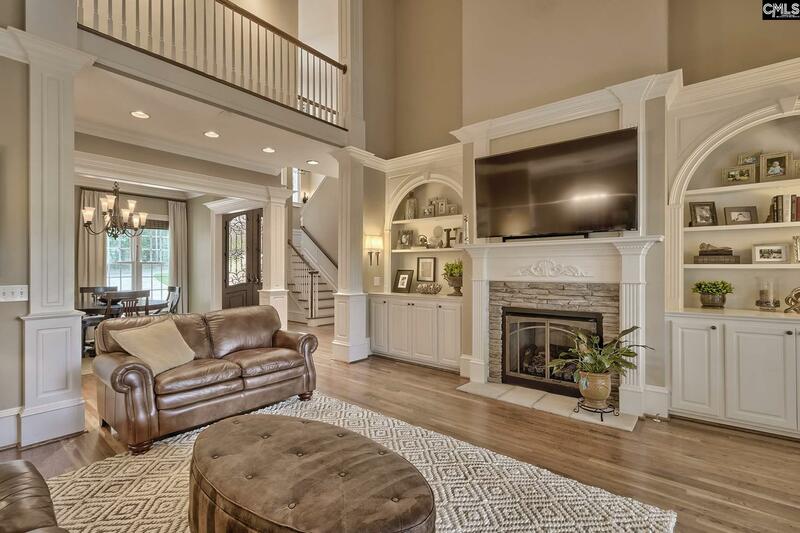 Living room features 2-story ceiling height, custom built-ins, new custom fireplace with iron doors and stone surround. 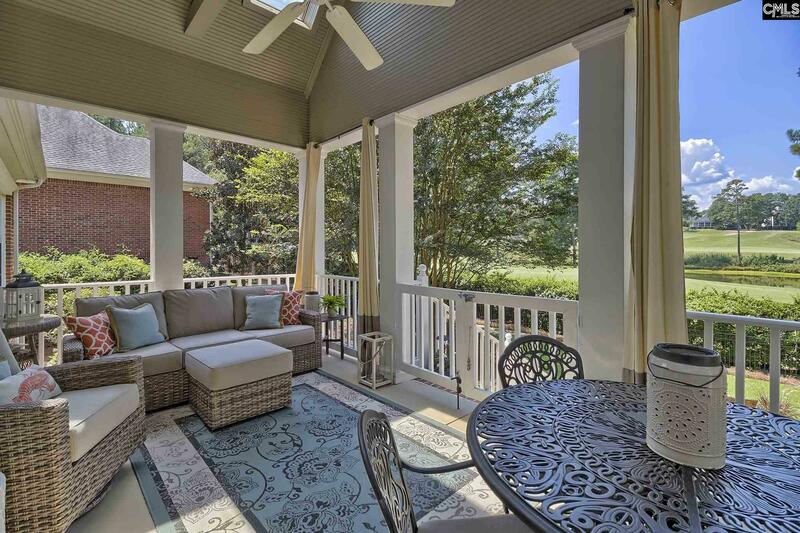 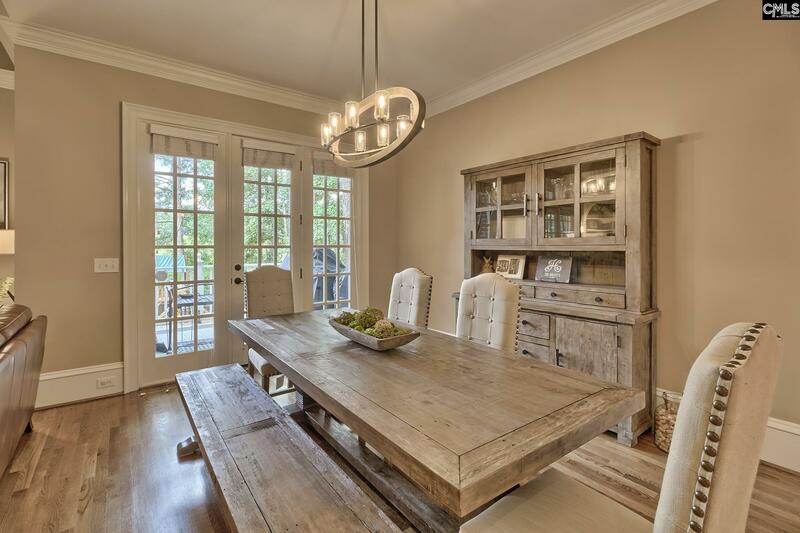 French doors open to the back porch which offers an outdoor living and dining area. The kitchen has been completely remodeled with new countertops, Premier GE oven, built in microwave/convection oven and refrigerator, Jenn-Air gas stove top, built-in ice maker, and dual zone wine fridge all with comfortable breakfast room the leads out to welcoming porch. 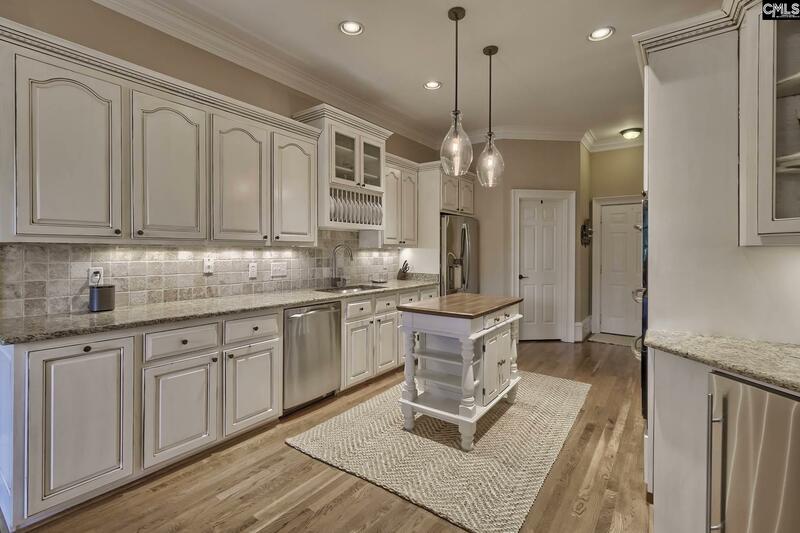 Walk-in pantry with custom shelving. 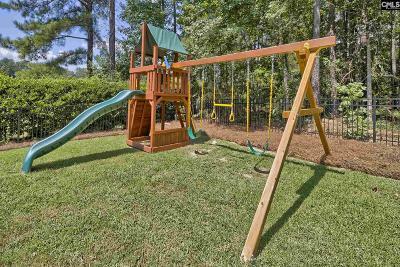 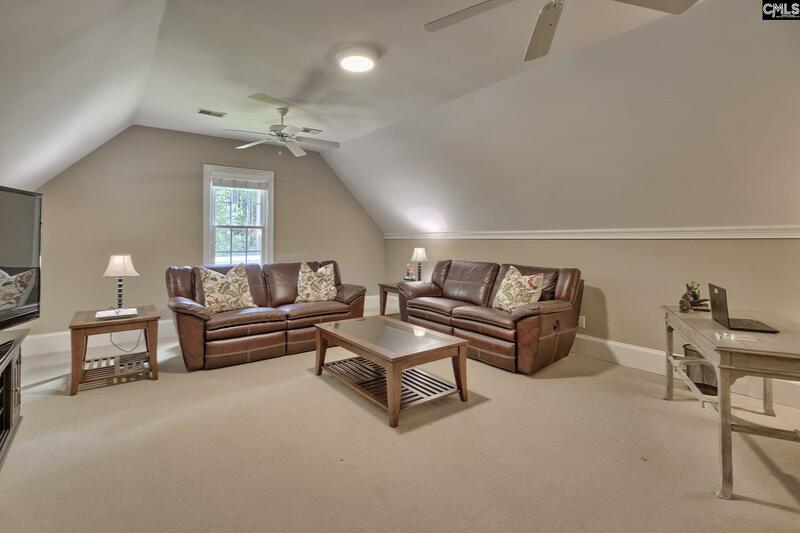 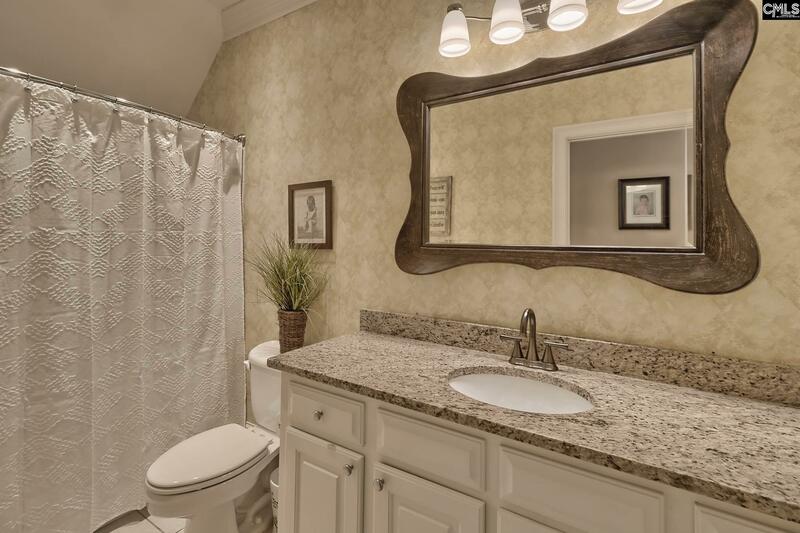 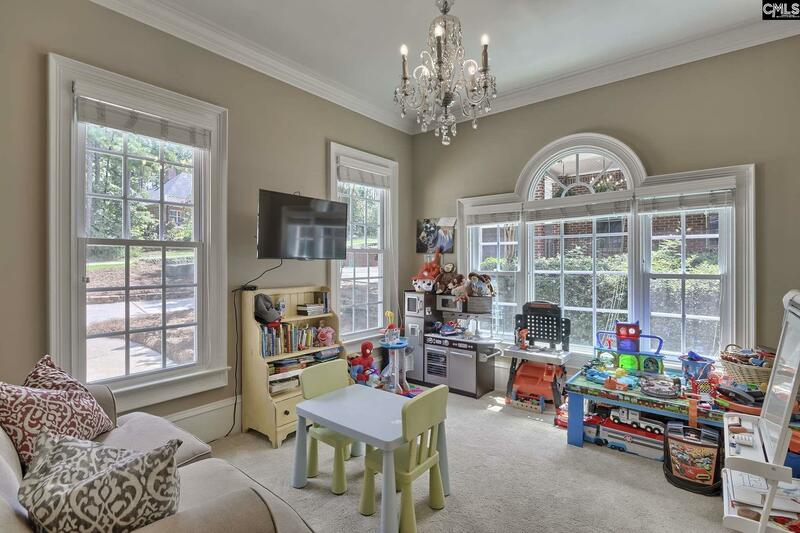 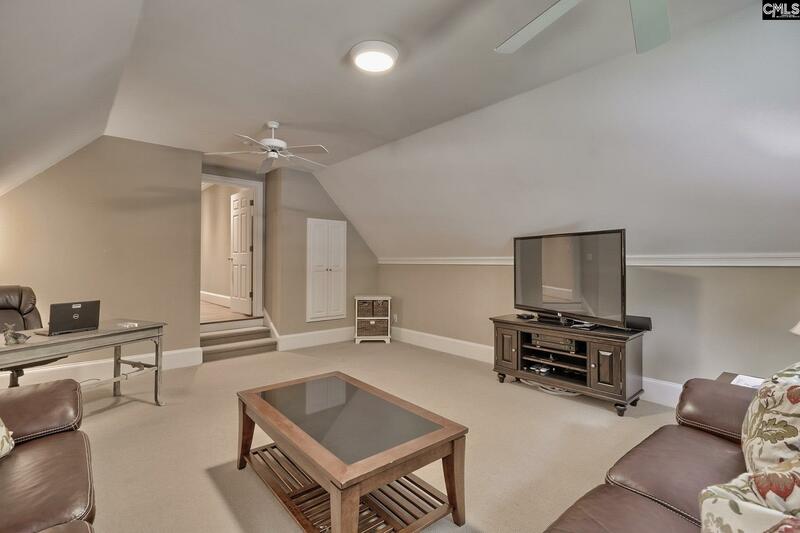 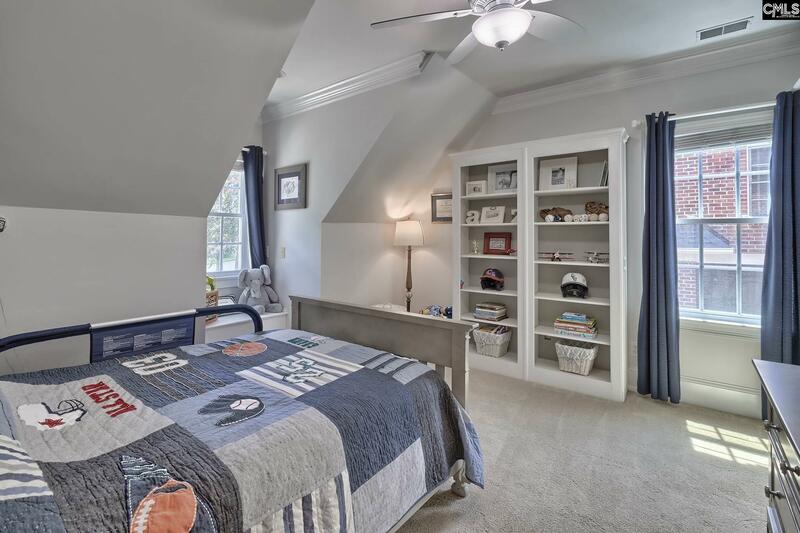 Upstairs features 3 bedrooms, 2 baths, and a FROG perfect for a playroom or media room. 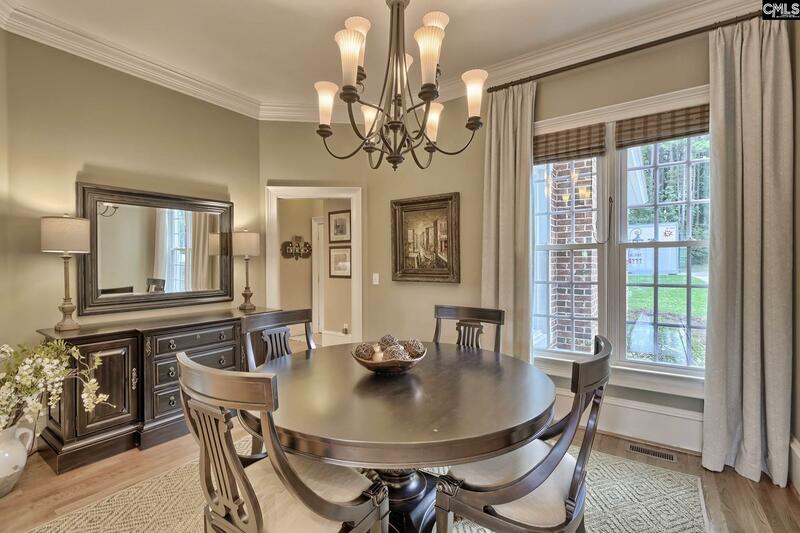 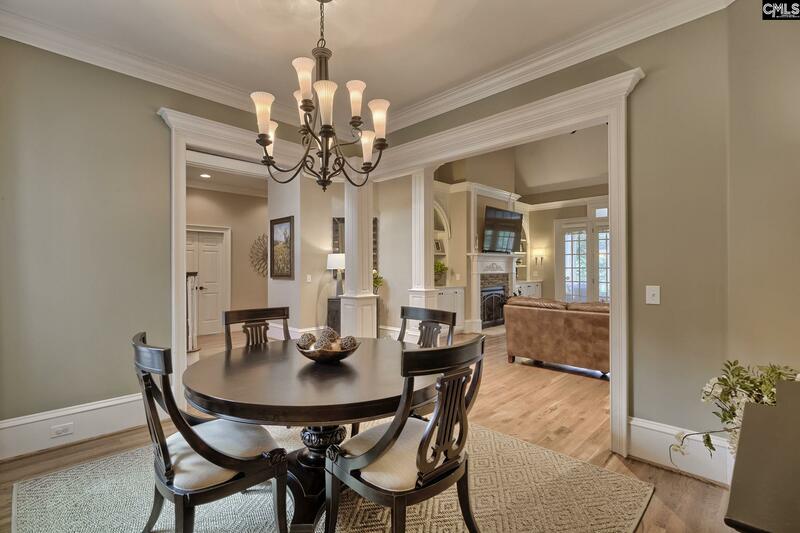 Beautiful light fixtures throughout which are LED/energy efficient. 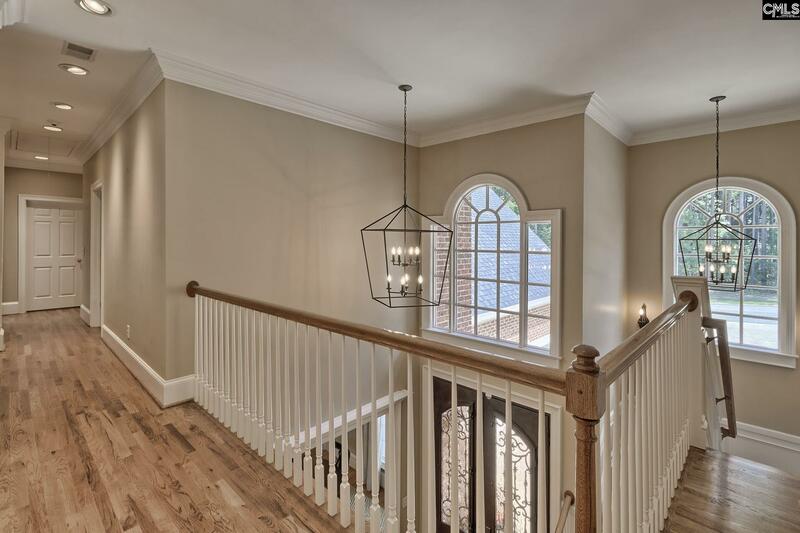 Hardwoods on both first and second floors. 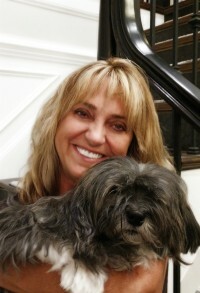 Recent appraisal is $505,000. 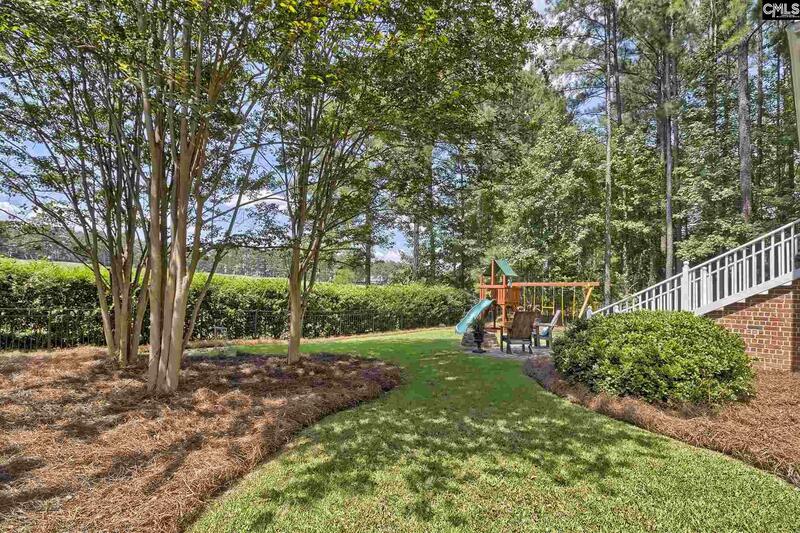 Clubhouse, pool, tennis courts, and playground all within this beautiful gated community. Buyer/Buyer's agent to verify all info, including but not limited to schools. 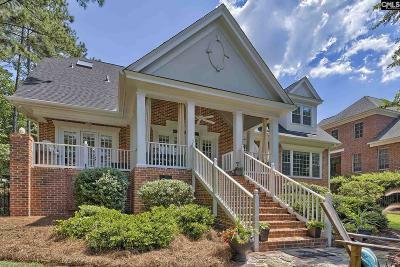 Directions: I-77 Exit 27, Blythewood Rd., Gated Entrance To Cobblestone On Right, Left Onto Links Crossing, Right On High Pointe. 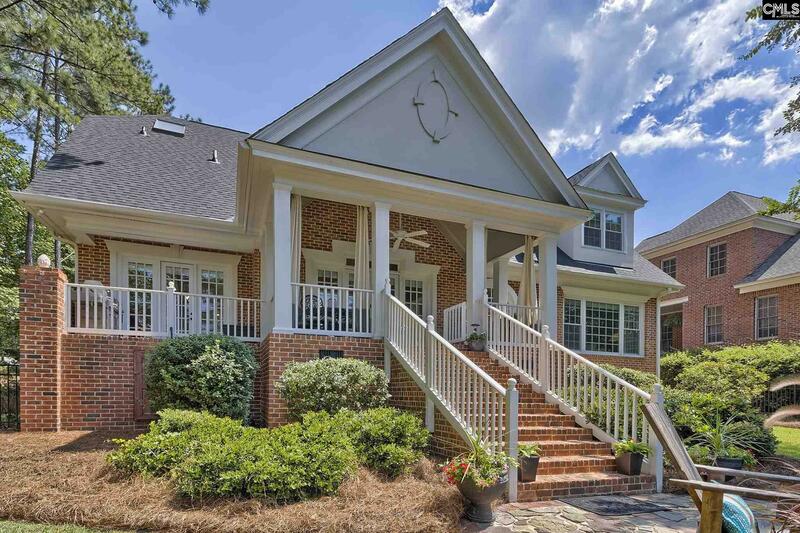 House Down Hill On The Left.